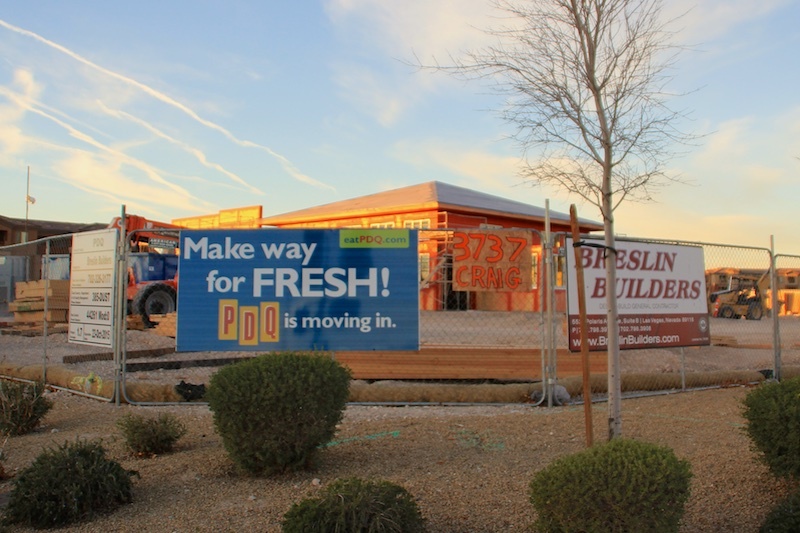 Breslin Builders is providing construction services for two new PDQ Restaurant locations in the Las Vegas valley. 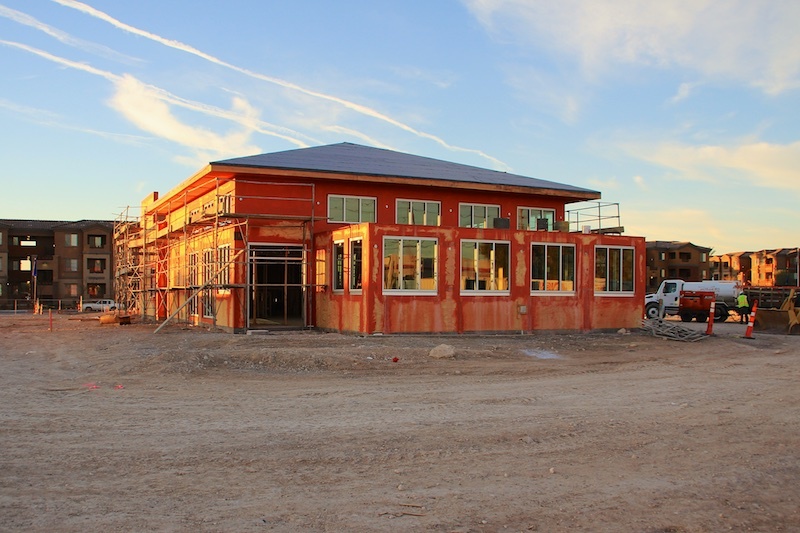 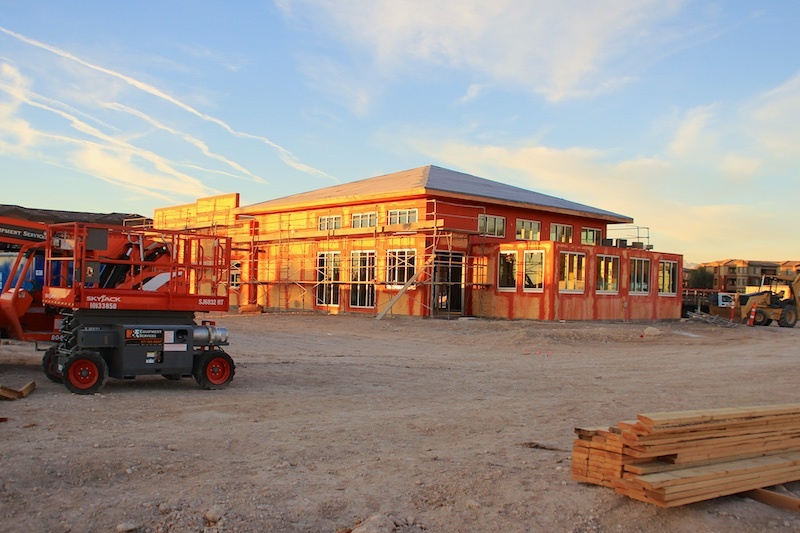 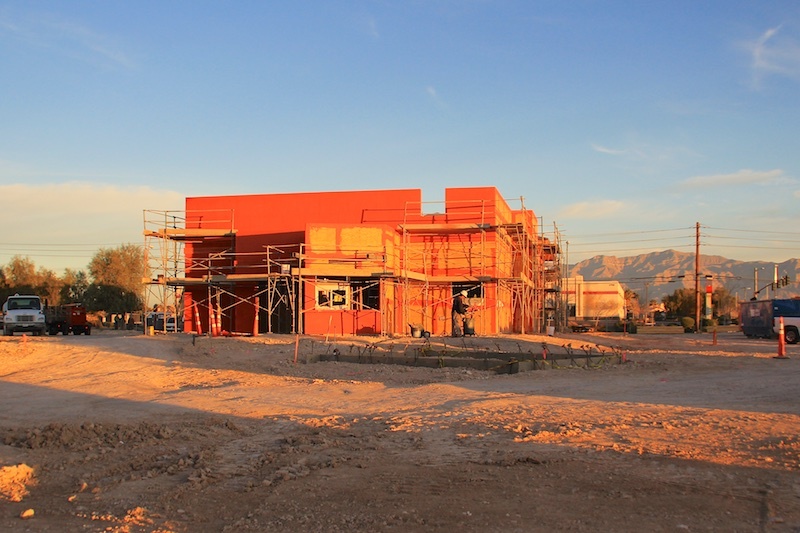 The first at Craig and Allen in North Las Vegas is well under way (see photos below). 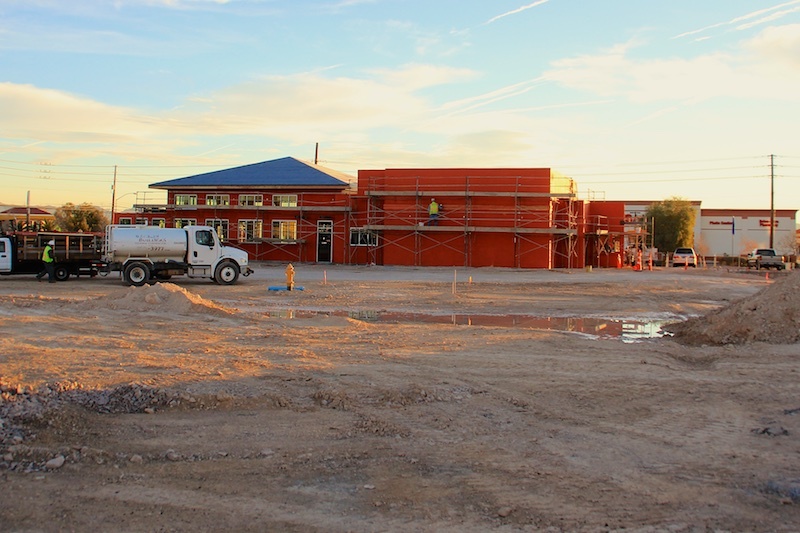 Our second project will be starting soon at West Sahara Avenue and Richfield. 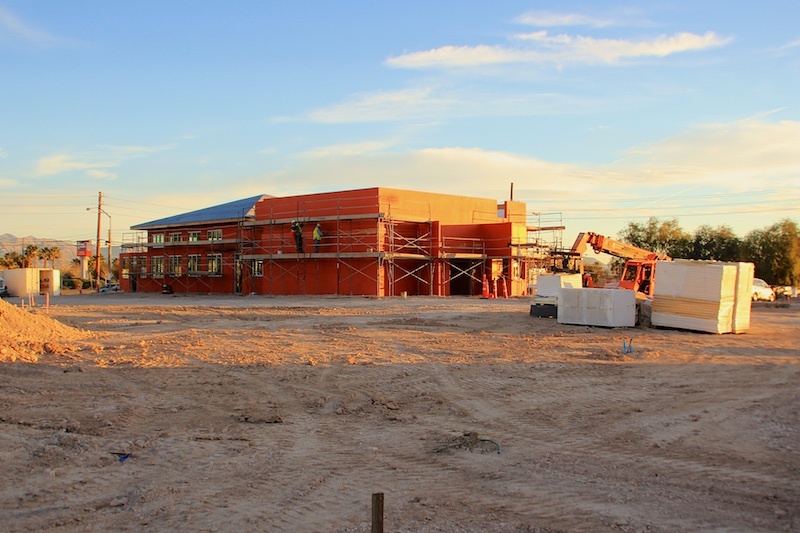 Learn more about PDQ here.